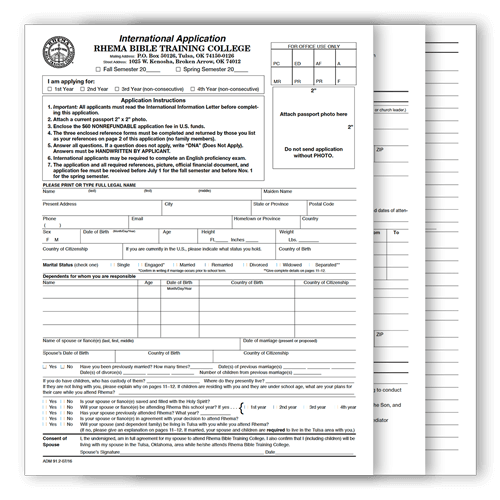 Thank you for your interest in Rhema Bible Training College. For you to be considered for acceptance, each part of the International Application Packet must be completed and returned by post to the Admissions Office. Please complete the following seven items. Your application file remains incomplete until the Admissions Office has received all seven. 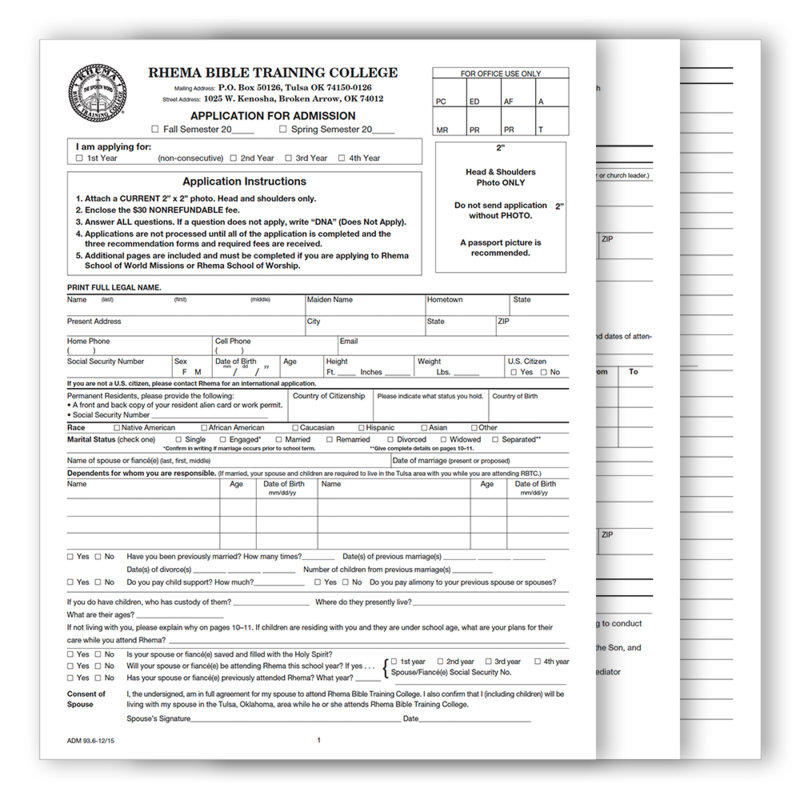 $150 check, money order or cash can be sent with your application and mailed to: Rhema Bible Training College, P.O. Box 50126, Tulsa, OK 74150-0126 or a friend or family member living in the USA can make a credit/debit card payment by phone at Rhema Admissions, 918-258-1588 extension 2260. EVERYTHING in the “International Student Admission Packet” must be sent via post. Make sure the date on your application is for the upcoming school year. Make sure every blank is filled with the appropriate answer. 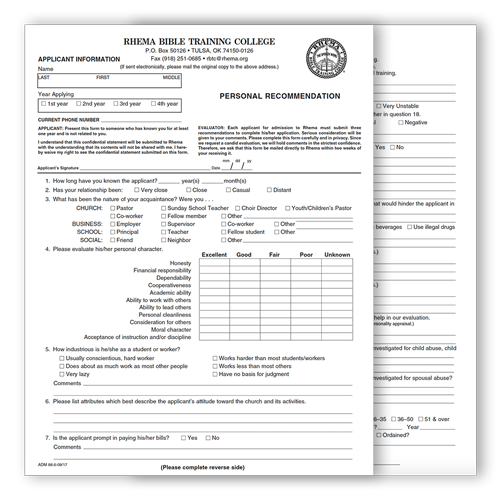 If every blank is not filled, your application will not be processed. If a question does not apply, please write “DNA”. There is a $150.00 application fee. 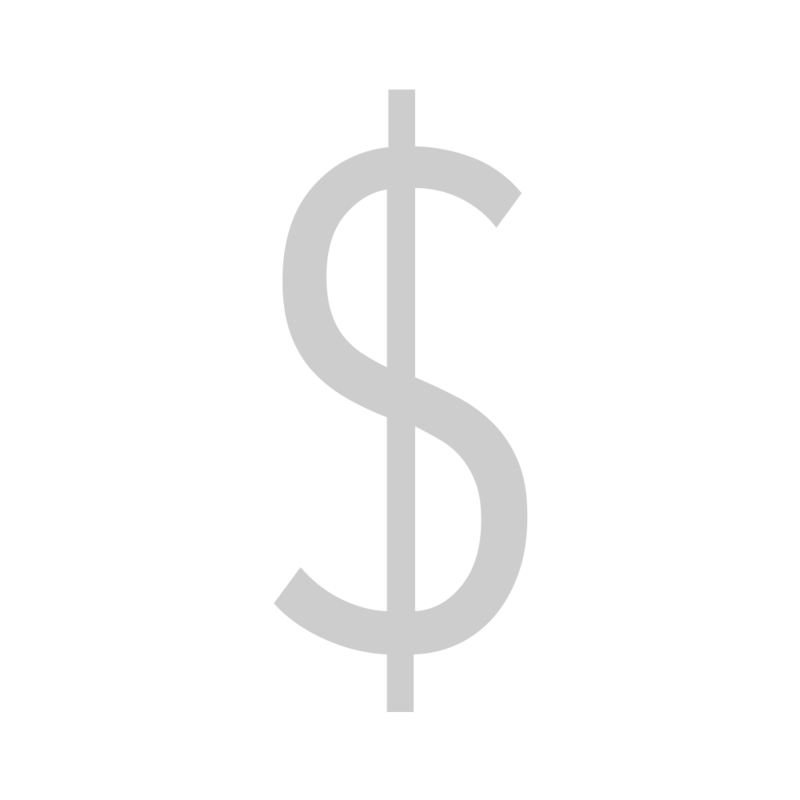 This can be paid by money order, check or cash. 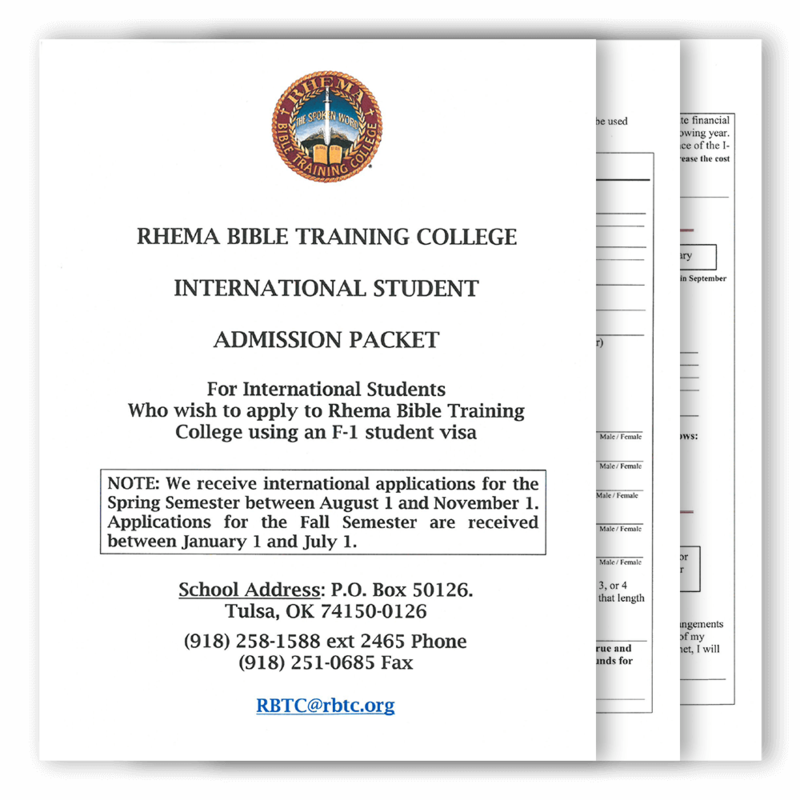 If due to your countries regulations or other circumstances you are unable to pay through the mail, or a friend or family member living in the USA can make a credit/debit card payment by phone at Rhema Admissions, 918-258-1588 extension 2260. A recent 2”x2” head-and-shoulders photograph only. Please do not send larger or full-body photos. 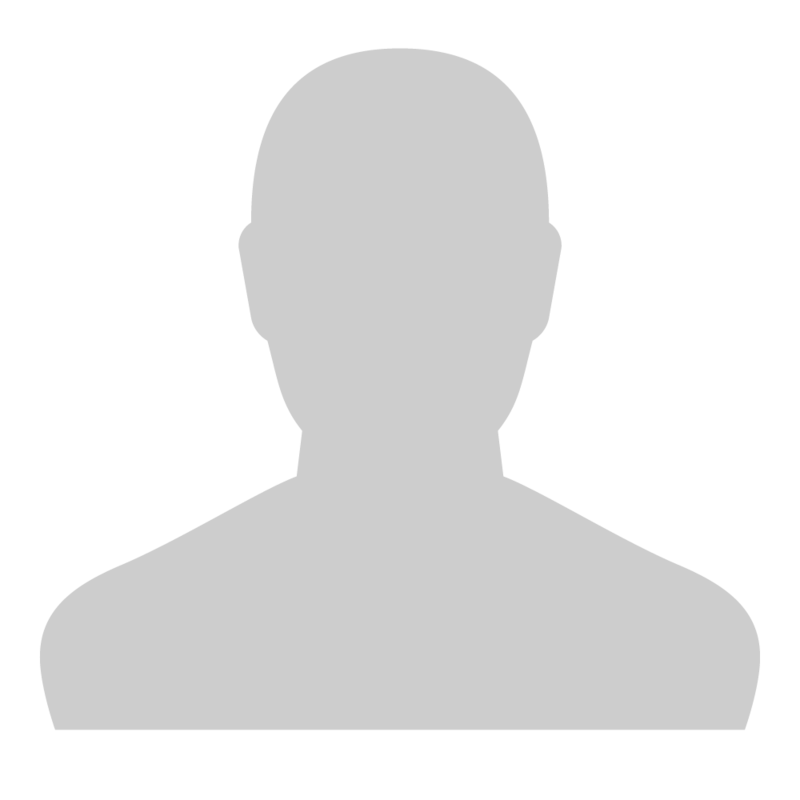 A relative may not complete personal recommendations. Pastoral and Personal Recommendations must each be filled out by DIFFERENT people. 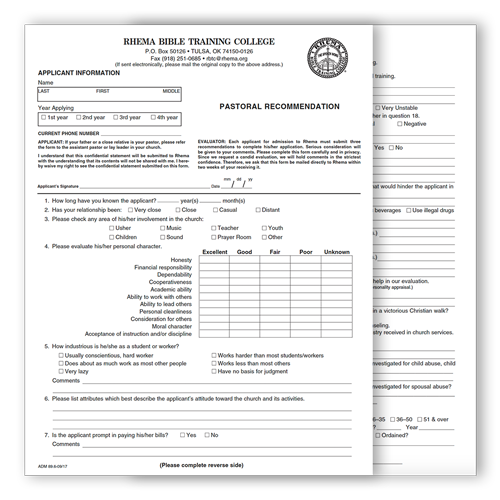 Your signature and date is required on each of the three recommendation forms before you distribute them. Please make sure these recommendations are in an enclosed envelope when given back to you. If both husband and wife plan to apply to RBTC, their applications should be sent at the same time, otherwise it may cause delay in the process of the applications. 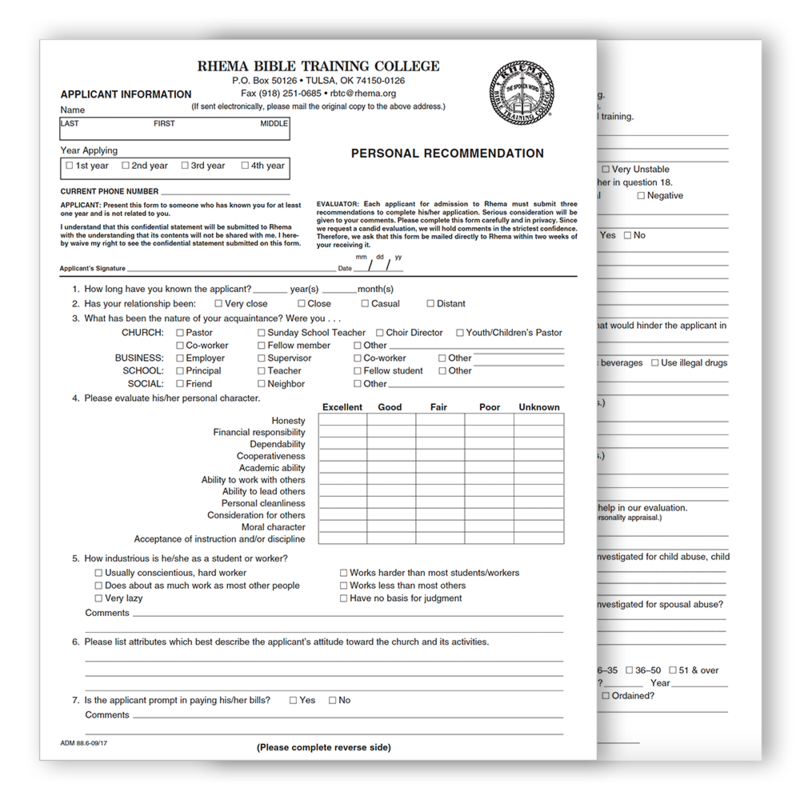 Concerning finances: Your sponsor MUST fill out the “Financial Guarantee for Admission” form. Please make sure they fill in how much they are supporting you for and for how long. Supporting bank documents are required. We must see support of $16,000 USD for your application to be processed. We must see an additional $3,000 USD for a spouse, and an additional $2,000 USD for each child. 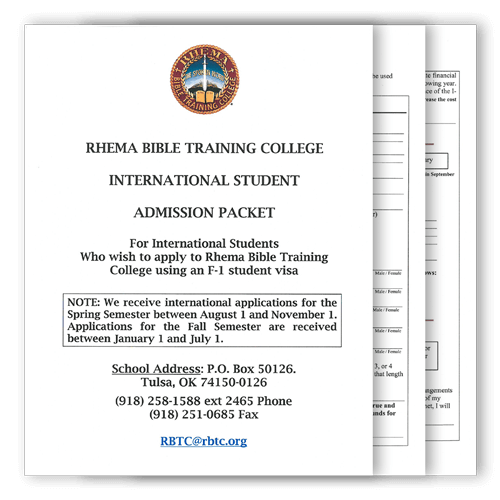 REMINDER: We will not, under any circumstance or for any reason, accept a husband or a wife as a student at Rhema Bible Training College unless both the husband and wife are living together in the Tulsa, Oklahoma area, while the student is attending school. There is no exception to this policy.